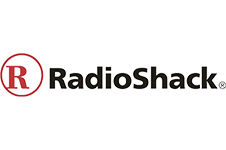 RadioShack on Steroids! 3 Central Florida locations! 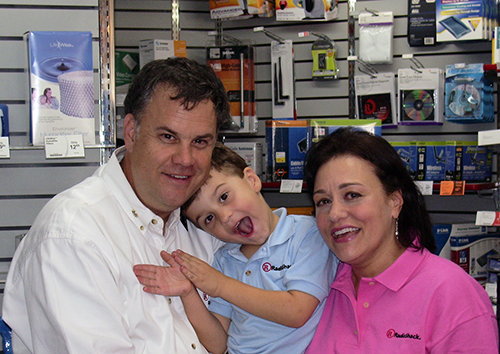 Innovative Electronics has catered to the electronics needs of local customers in Orlando, FL since 1970. We bring you a massive selection of computer parts, DIY consumer electronic accessories, audiovisual gadgets and more, alongside a broad range of repair and troubleshooting services. Stop in for a friendly, helpful experience the next time you need electronics or accessories! When your search for electronics kicks into full swing and you’re looking for a store that has a great variety, backed by knowledgeable expertise, there’s no question you need to visit Innovative Electronics! As the premier electronic store in Orlando, FL, our inventory is expansive and includes just about any electronic product you could need or want: from consumer electronics to computer parts, DIY open source products to smartphone accessories and much, much more. Whether you’re getting into drones and other DIY electronics or you need new home theater products to build the ideal viewing experience, count on us to supply you with quality, brand-name products. Not only are we knowledgeable in everything we sell, we’re also experts when it comes to troubleshooting and repairing your electronics and devices. Make us your destination for smartphone repairs, as well as computer virus eradication and general computer repair in Orlando, FL. Got an electronic issue that’s too big to bring in? We do house calls for things like home theaters or home automation installations. As electronics enthusiasts ourselves, we make sure every product and service we offer is tailored to your specific needs. We’ll always go above and beyond to deliver satisfaction to you! 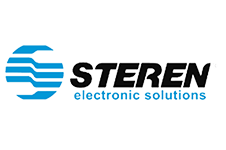 Our team has more than 75 years of combined experience with electronics and audiovisual systems, bringing you proven expertise you won’t find anywhere else! We welcome the DIY community! Whether you’re building your own computer or programming a Raspberry Pi for your own project, count on us to help. 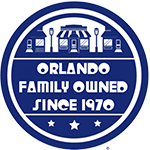 Our business is locally-owned and has proudly served customers throughout the Orlando, FL community since 1970. We provide in-store repairs on smartphones and other electronics, to restore their form and function at an affordable cost to you. Our selection is enormous! If you’re looking for an electronic part or component, chances are we have it or we can get it for you fast. From DIY electronic supplies to audiovisual gadgets and tech, we’ve got all of the products you’re looking for and all the expertise you need to make the most of them. Visit us today. "It was like the old days when radioshack use to have stores everywhere,i missed them.it is the only place to go and find a radio antena on t..."
"I didnt need any help, but witnessed the store manager helping a customer with finding a product at another retailer because he didnt carry ..."
"Place is awesome. Had a power connection issue and he (forgot name sorry :( he was hispanic though) replaced and soldered the new connection..."